Welcome to GLWiZ! 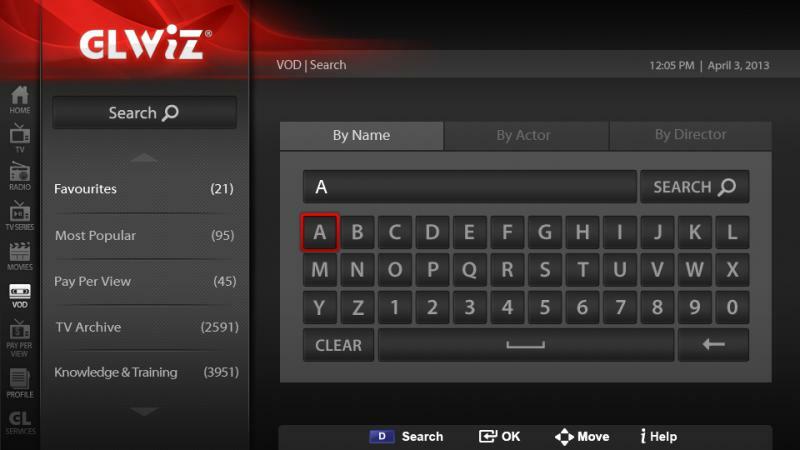 The world's most powerful WebTV technology! 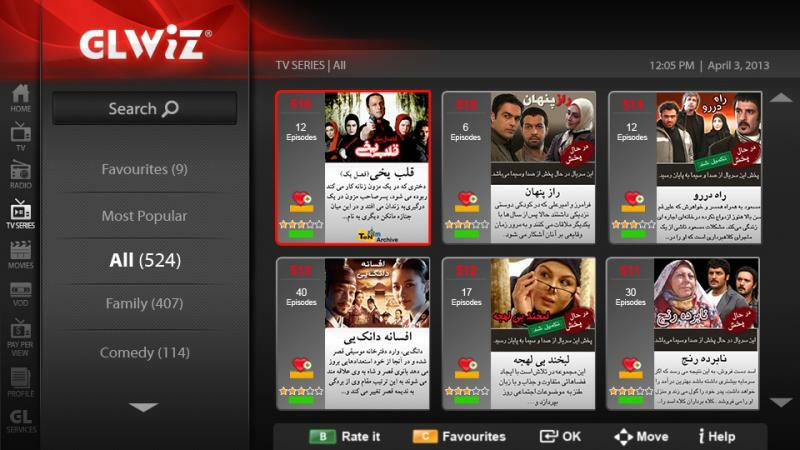 GLWiZ is a WebTV platform that offers worldwide streaming of Live TV, On-Demand movies, TV series, and videos in high definition and Radio. 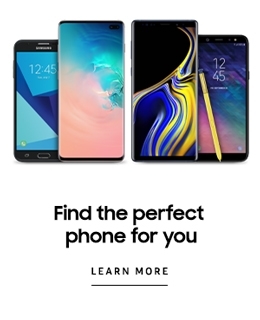 Now you can access hundreds of Live TV channels and international Radio Stations in multiple languages on your Samsung SmartTV and Blu-ray devices and enjoy over 1700 movies and 500+ TV series. 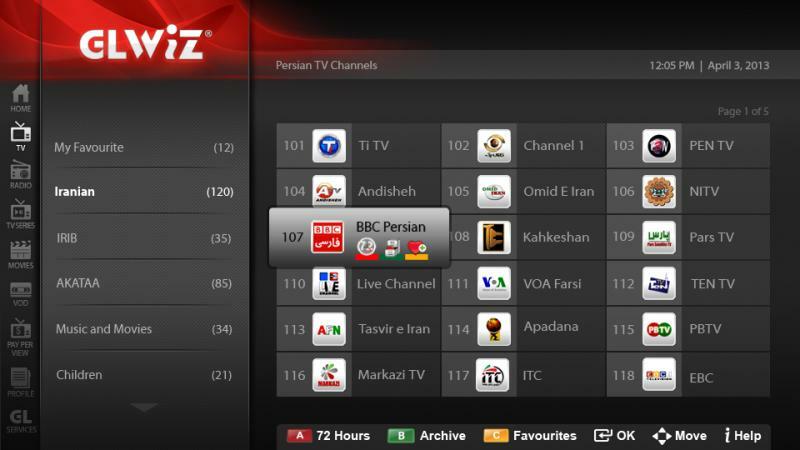 The GLWiZ App for Samsung is currently offering the GLWiZ Persian package - the largest source of Persian-speaking television worldwide - which includes Persian, Afghan, Tajik, Azerbaijani, Armenian, Assyrian and Kurdish content. Stay tuned! 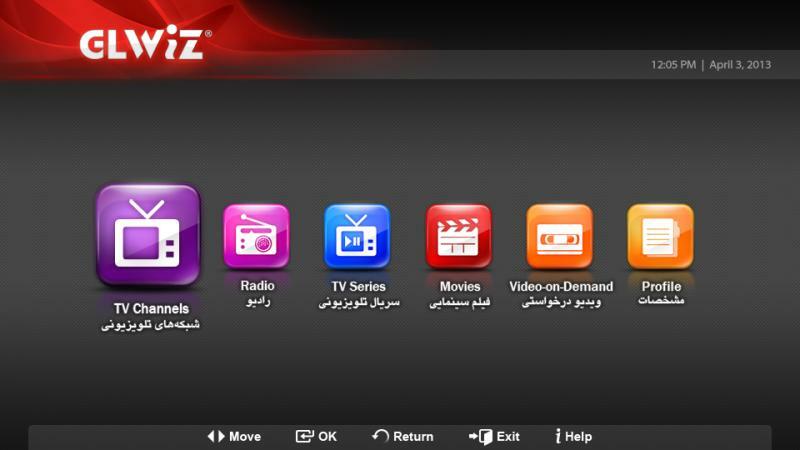 GLWiZ will release its Arabic, Turkish, and Canada (1) packages in the near future! Download the GLWiZ App today and enjoy cultural, entertaining, musical and educational content on your Samsung Smart device right away!